If you are looking for some free deliciousness look no further! 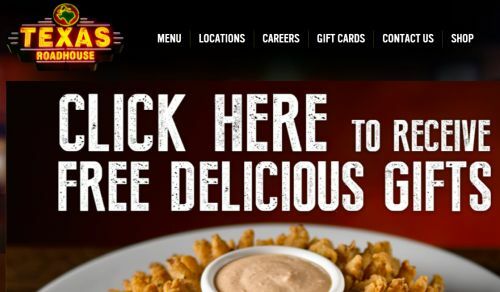 Texas Roadhouse gives their email friends a free appetizer among other freebies from time to time. 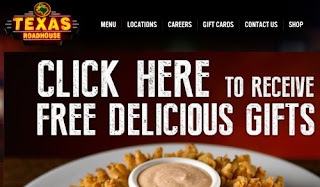 Just click the link below to go sign up for free delicious gifts @ Texas Roadhouse.